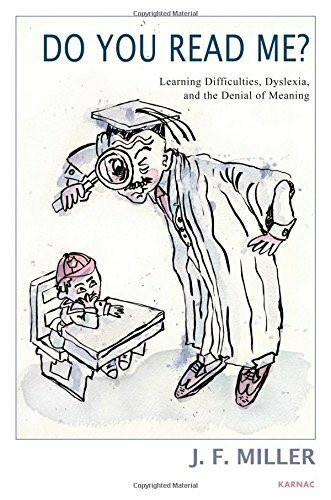 This book provides a unique and highly topical application of psychoanalytic theory to the broad context of education, including schools, universities, and adult learning. Education is understood as a crucial element in a lifelong project to gain more coherent and meaningful understanding of self and others. Psychoanalysis has taken the contingency, construction, and development of human subjectivity, as well as the difficulty of thinking, to be its prime preoccupation. Yet – at a time of increasing doubt and anxiety about the purposes and practice of education – psychoanalytic understanding, from various traditions, has never been more marginal in educational debate. The book seeks, in these terms, to bridge some of this gap: it is written for teachers, trainers, policy-makers, clinicians, researchers, and diverse academics who want to look beyond bland superficialities to deeper struggles for self and understanding. This includes unconscious processes in the relationships that constitue education as well as resistance to new ideas and practices. The intention of the book is to move towards bridging a fundamental gap in the conceptual imagination required for everyday understanding of what is really going on in educational settings: one where the experiencing subject is at the centre of our deliberations. Alan Bainbridge is a doctor of clinical science and previously taught in secondary schools for almost twenty years before moving into higher education, where he is a senior lecturer in education. In recent years, he has become more convinced of the value of using psychoanalytic ideas and language to explore educational settings. His interests are in the application of psychoanalytic thought and practices to education in its widest sense. Alan's recent research has focused on early intervention mental health programmes and the career pathways of education professionals. 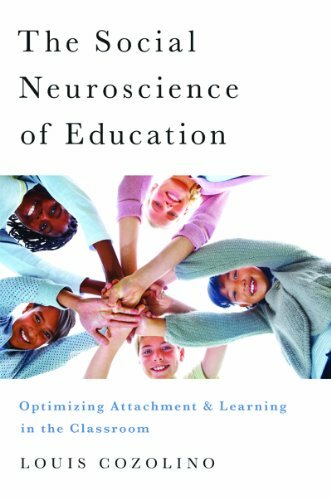 He has written chapters on children's learning and development, and contributed to general psychology texts. Together with Linden West, he has edited and contributed to Cliopsy, 6 (2011), an electronic journal published by Paris Ouest Nanterre University, France, on psychoanalysis and education. He is a UKCP registered psychoanalytic psychotherapist and has a small private practice. Linden West, PhD, FRSA, is a professor and Director of Research Development in the Faculty of Education at Canterbury Christ Church University, Kent, UK, and Visiting Professor at the Paris Ouest Nanterre University, France. His books include the highly acclaimed Beyond Fragments; Doctors on the Edge and Using Life History and Biographical Approaches in the Study of Adult and Lifelong Learning; and co-author of Using Biographical Methods in Social Research. He has been co-editor of the journal Cliopsy, and is author of diverse articles and chapters on themes such as managing change and transitions, on learning in families, communities, and professional contexts, and on psychosocial perspectives and how these can inform understanding of the construction and experience of selfhood. He has written widely on the use of auto/biographical methods in research. His writing is translated into many languages, including French, Italian, Spanish, Chinese, and Polish. Linden co-ordinates a European Life History and Biographical Research Network, and is also a qualified psychoanalytical psychotherapist.